To enable you to access your facilities in total safety, Idréva provides a wide range of composite walkways and structures adapted to your specific environment. 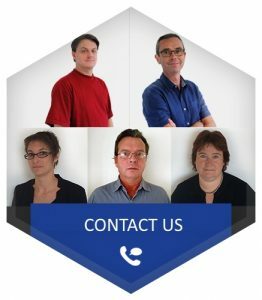 Our design office develops and optimises their product design in order to meet your requirement in the most effective way. 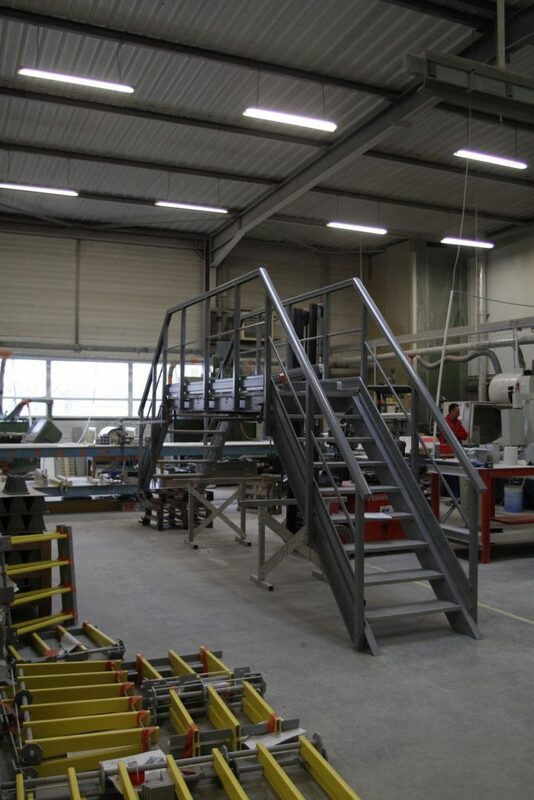 Our composite walkways meet the standards and regulations in force (NRE 85-015 and NFE 85-014), guaranteeing their quality and reliability, because safety and customer satisfaction are our foremost priorities. 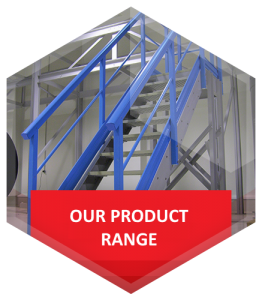 Idréva manufactures walkways, stairs and complex structures to meet all your needs, whatever your project. 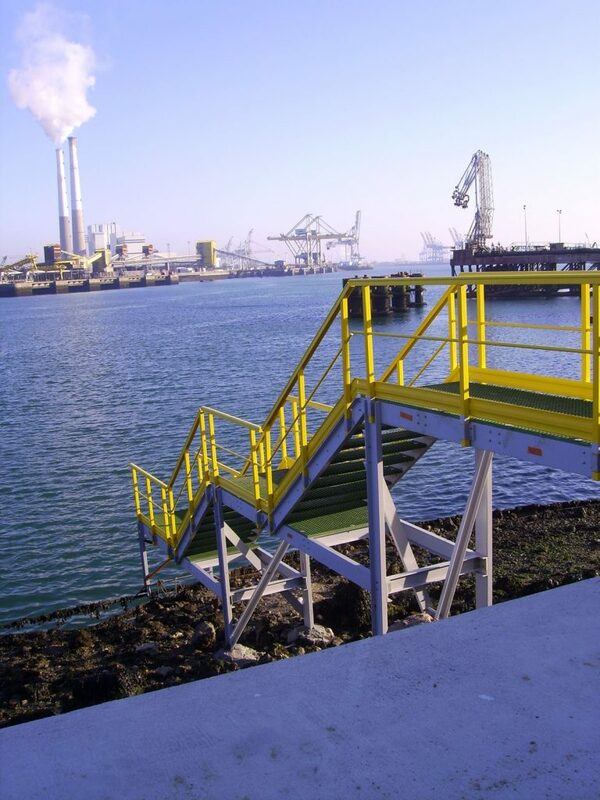 These composite structures are essentially used to provide access to worksites, to create gangways or access walkways. 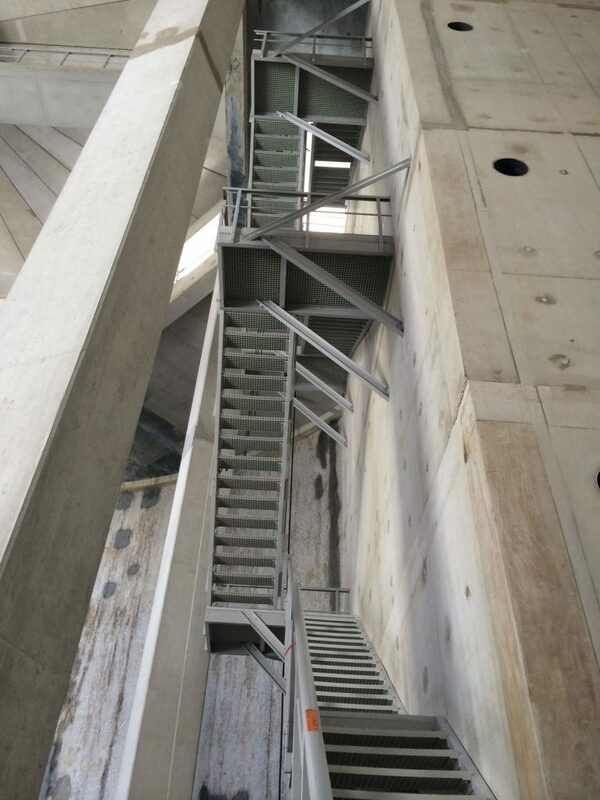 The composite material is suited to all types of environment (salty, acidic or nuclear environment), which means these composite walkways and structures are highly valued in the industrial sector. 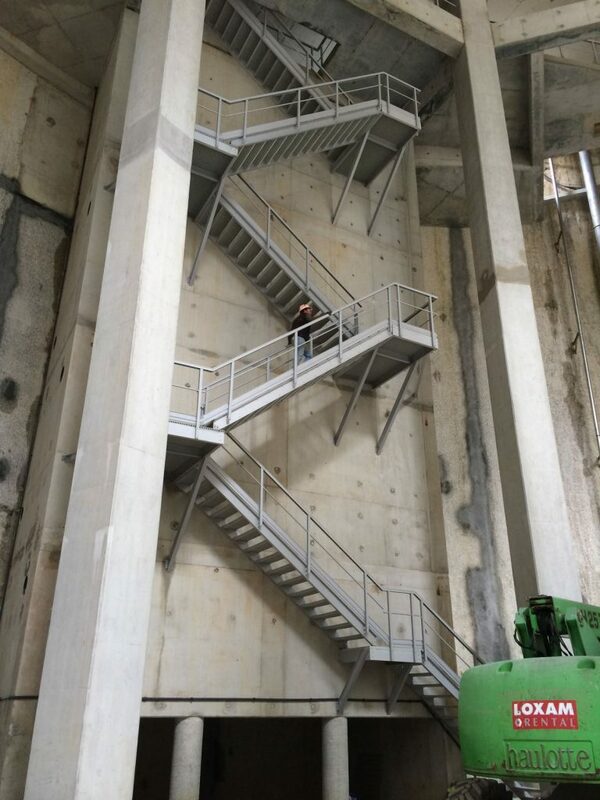 Idréva composite walkways, stairs and structures are made-to-measure, thanks to the expertise of our specialists who help you design your projects. 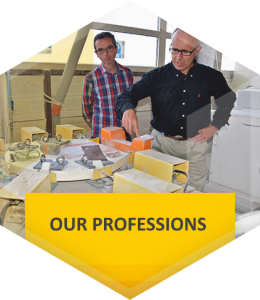 All Idréva products are manufactured in France and comply with the standards in force, guaranteeing their quality and reliability. Idréva designs its walkways and structures in pre-assembled modules so as to facilitate transport and assembly on site, even for the most complex configurations. We deliver our walkways all over the world but our specialist teams only install the products in the northern and western sectors of France.